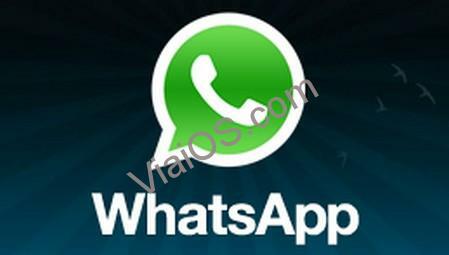 Passcode is a best way to protect your device if you have turned on the Passcode no one can use your phone without your permission. The simple code could provides you valuable protection and keeps your personal data safe. As there are many 3 types of passcodes include Simple Passcode that of num keypads, Second one is Pattern (by draw a pattern within 9 dots, 4 dots are must to join), Third one also simple type which uses a text to unlock your phone. 2 types of security codes are bulit-in iOS firmware like that os Simple Numbers Code and Letters Code. The Second one type code (Pattern) is not in iOS firmware you need to jailbreak your phone with Redsn0w, Absinithe, Evasion, Pangu or etc. 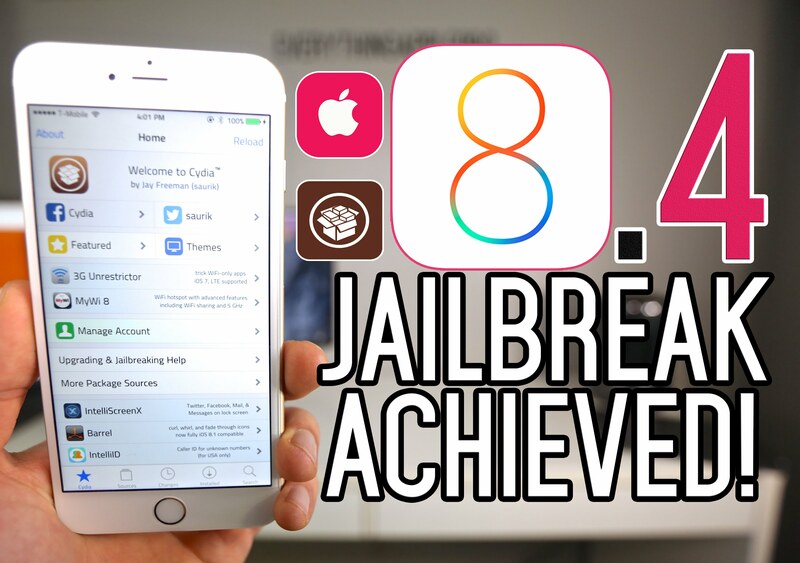 After getting Cydia you are able to get this pattern lock by installing Cydia App named as Android lock XT. If you are bored of these numeric buttons like me then you have to try the brand new cydia tweak which is known as “FACES”. 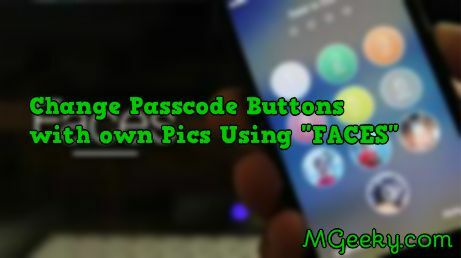 Faces let you allow to change the simple passcode buttons with your own access to your Personal or Favorite backgrounds or photos. 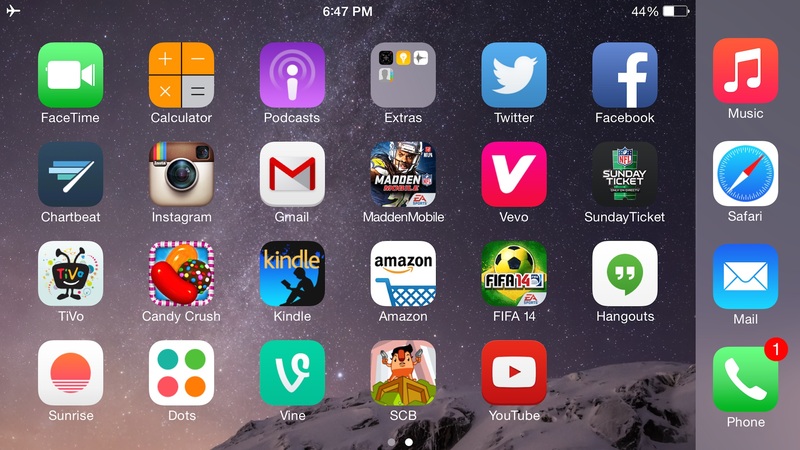 If you love in customizing your idevice then you have to try this great useful app FACES. iOS users can assign different images of their own choice to all 10 buttons as shown in the top above photo. In iOS stock settings there is settings available to customize the buttons by entering into tweaks settings. 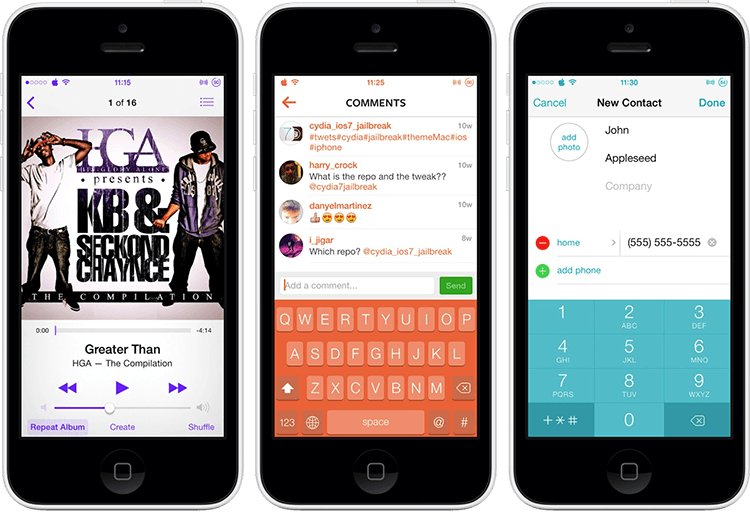 Users can add images by selecting the buttons one by one. You can also enable or disable the tweak whenever you want from settings. After assigning images users can also get to change the opacity of the background images, which totally gives a different look to how a button looks. According to the tweaks author’s given description 0.5 is the opacity which gives you the best result. Faces is the best tweak introduce for the iOS users in Cydia allow its users to personalize even more. 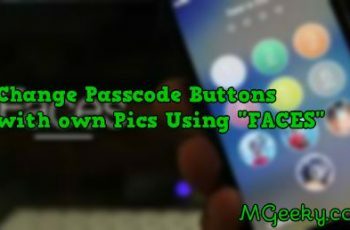 Since Passcode is very widely used part in World that you see very often, having pictures of your own choice could make the whole experience for iOS users could make it more fun. 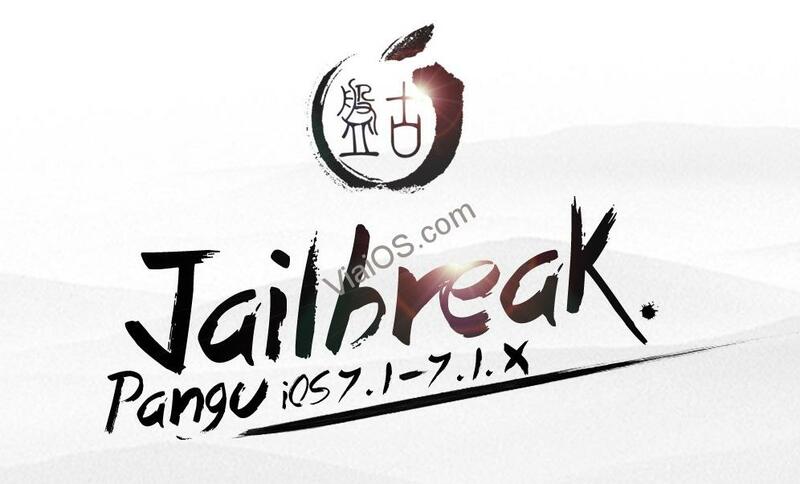 You can Get this tweak for free from BigBoss Repo as this Tweak is supported with all iOS 7 and iOS 8 powered devices.